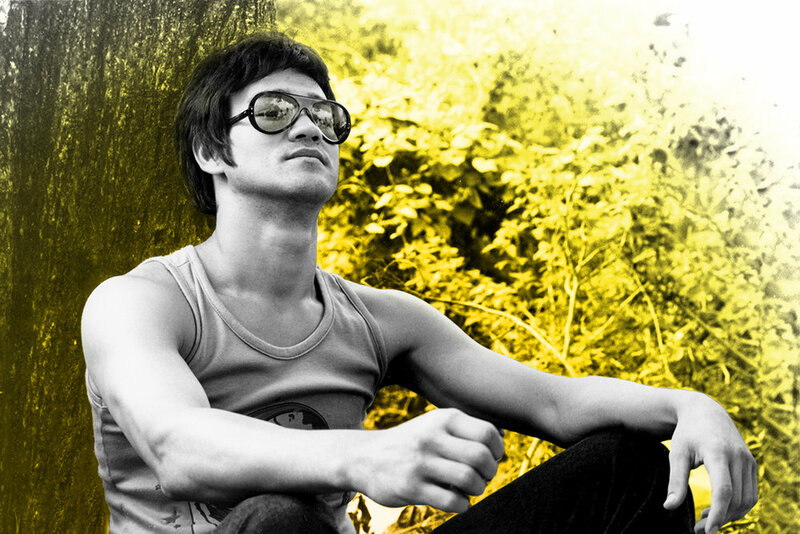 There is a unifying quality to Bruce Lee that connects us on a human level. We are creating our experience and our existence every day, every moment. A human being is a creating entity. From what we wear, how we interact with people, what we do for a living, to what friends we have—we are constantly in process. We are making choices everyday, and we can choose to have consciousness about those choices, or not. The duty of a quality human being is to have consciousness about the choices we make. This unifying philosophy is very needed now especially because of the divisiveness among people in the world. We are so bombarded with images of fear and fear mongering that it creates an “otherness” about people. If any of your thoughts or interactions or judgments about people bring a sense of fear or panic into your being, that’s not a positive thing. It’s a signal to evolve your perceptions in order to move through it with more calm, ease, and love. It’s not about just knowing the idea, it’s about how you are integrating that idea in your every day. Most of our anxiety and pain comes from feeling disconnected and just little moments of empathetic human interaction can make us happier and feel like a human being. It’s important for other humans to witness humans being human. If once a week we did an experiment where we decided to be open, and smiled, and connected, we would feel really great. If you begin to see everyone as part of your human family, you will have more compassion and live a more harmonious life. Take stock of how you move through the world. Are you open to growth? Open to change? Do you think of people as the “other”? If you find yourself feeling fearful about human connection and vulnerability, why is that? Try to just smile at another person. Find small ways to open the door a little. Pick someone who you already like and share with them something you appreciate about them. If you go out into the world with the perspective that we are all one family, how does that change how you interact with the world?